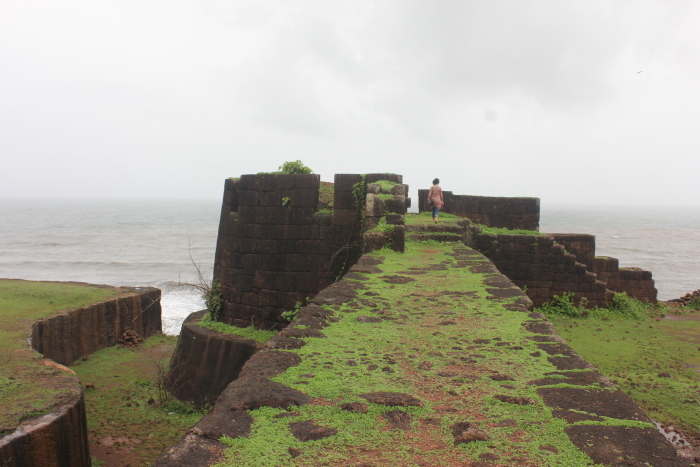 ANURAG MALLICK and PRIYA GANAPATHY wander by a quiet Malvan of forgotten beaches and epicurean delights. ‘Kudaaal?’ the bleary-eyed Neeta Travels helper on the sleeper bus scowled at us incredulously. Surely, we meant Candolim? Nope, Kudal it was, 60km short of Mapusa. The bus screeched to a halt near Sanman Hotel and within minutes our pre-arranged auto was speeding down SH-119 with the urgency of a Rickshaw Run. In a pretty lake, yawning lotuses were still rubbing their lashes to greet the morning sun. In ancient times, the region was Maha-lavan or a great saltpan, so the seaport exporting salt came to be known as Malvan. 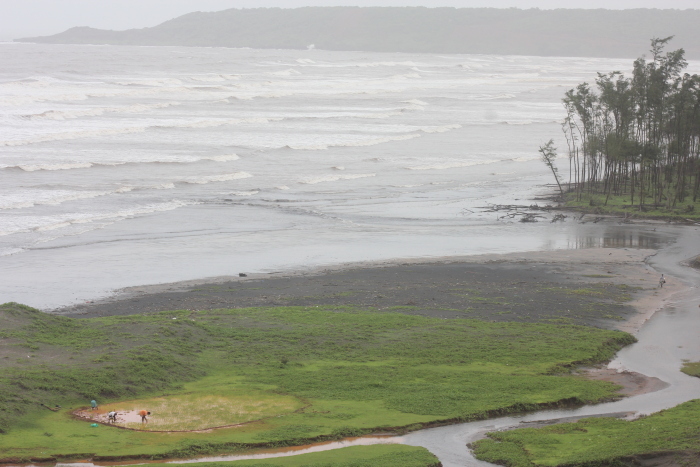 We were headed for Parule, a scenic village between Malvan and Vengurla in Maharashtra’s Sindhudurg district. 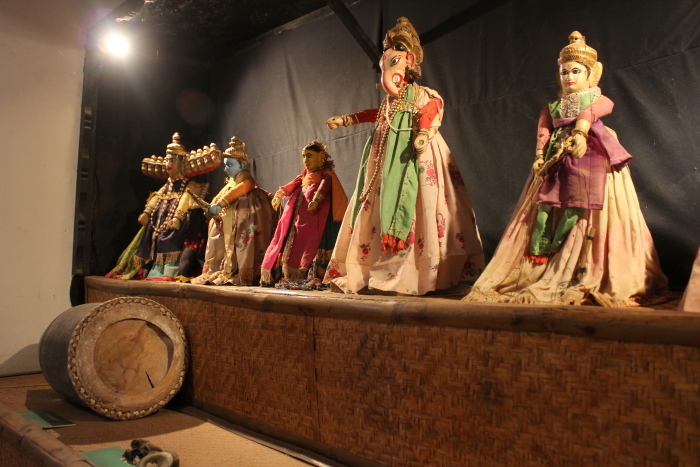 Nearly 1600 years ago, the village was called Parulya gramam and built around a unique Surya shrine. While Konark on India’s eastern coast was a tribute to the rising sun, the Adinarayan temple at Parule was dedicated to the setting sun. Until recently, the last rays of the sun would fall upon the idol before disappearing over the horizon, but a renovation project put an end to this marvel. 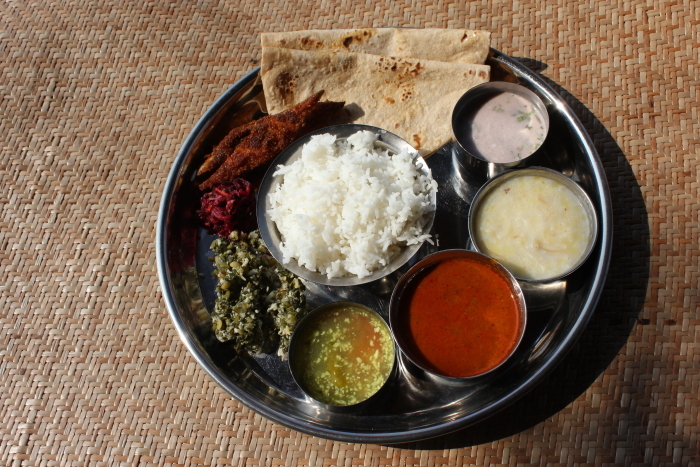 Having experienced Malvani hospitality earlier at Dilip Aklekar’s delightful Dwarka Homestay at Talawade (halfway between Vengurla and Sawantwadi), we were back for our Konkan fix. 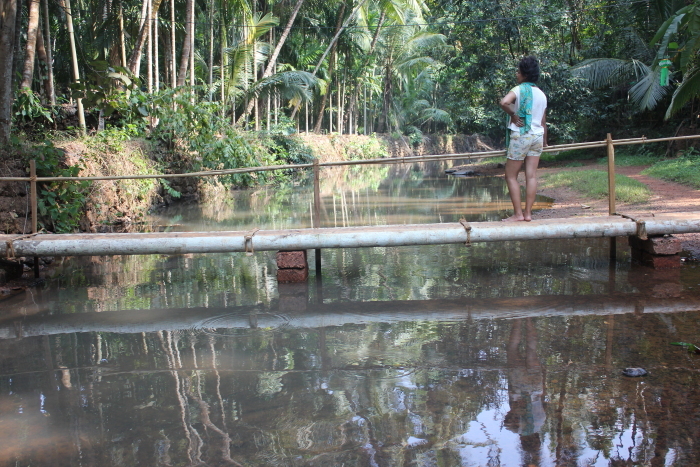 A wooden bridge across a stream led us to Maachli, a farmstay run by Pravin Samant. 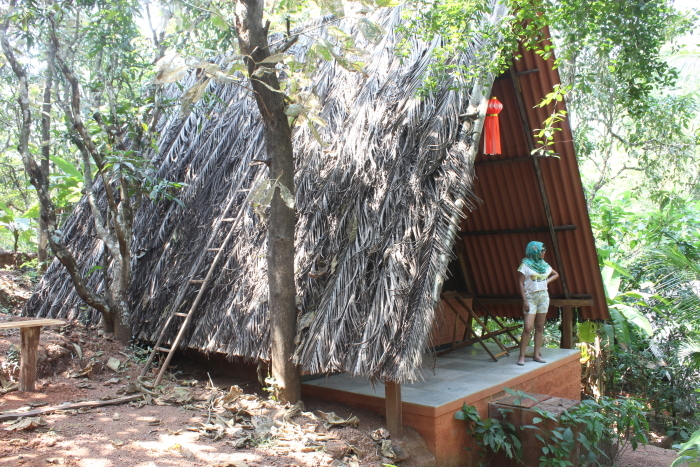 His son Prathamesh showed us to our village themed hut. Modelled after the maachli or machaans constructed in fields to protect crops, the cottage had conical roofs (acute enough to prevent monkeys from jumping on them) with thatching. Large windows and a balcony offered an unhindered view of the farm. In the bathroom, in place of the usual plastic bucket was a ghanghara or copper vessel. The rustic charm of Maachli was evident everywhere. The interactive kitchen Randhap (Malvani for ‘cooking’) was where Mrs. Priya Samant gave her cooking demos. Vegetables were chopped on a traditional cutter called adalho while farm-fresh organic vegetables and seafood were prepared on a chool (mud stove). 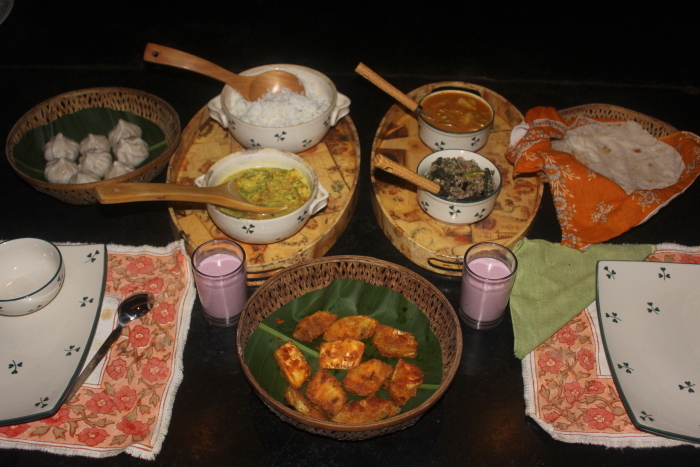 Food was served in earthen pots and patravali (leaf plates) at a dining area called Pavhner. For breakfast we had masala sandhan, a yellowish idly of toor dal with turmeric and coconut and a troika of poha – tikat kanda pohe (spicy onion flavour), gode pohe (sweet jaggery version) and the delicious kalo lele pohe, seasoned with ghee and live coal that imparted a smoky flavour! Prathamesh accompanied us on the Morning Nature Trail, a short walk to the Bandheshvaray temple of the gurakhi (shepherd) community. 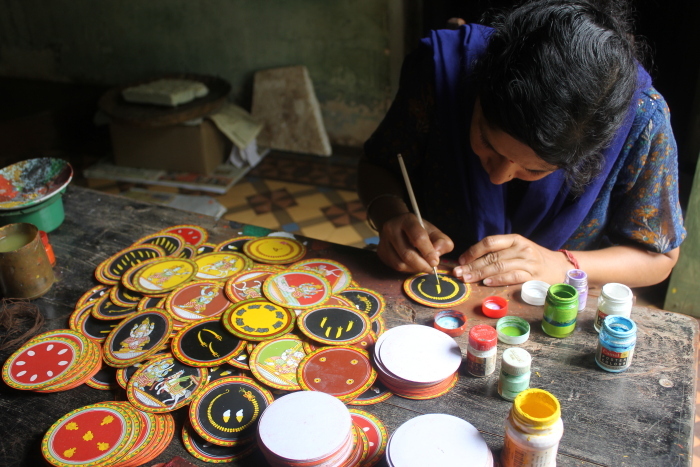 At the local avath (village society) ladies painted their basil platforms for Tulsi Vivah, the ceremonial marriage of the sacred plant with Lord Vishnu. On our way back we took a plantation tour through the farm where coconut, betelnut, spices, banana and mango is grown. For a hands-on rural experience, visitors are encouraged to milk a cow, visit a potters village, draw water from the well or learn to use a laath, the traditional way to tap water from the stream for irrigation. We sat on the bridge dangling our legs in the stream for a natural fish spa treatment, watching their tiny mouths peel away flecks of our dead skin. 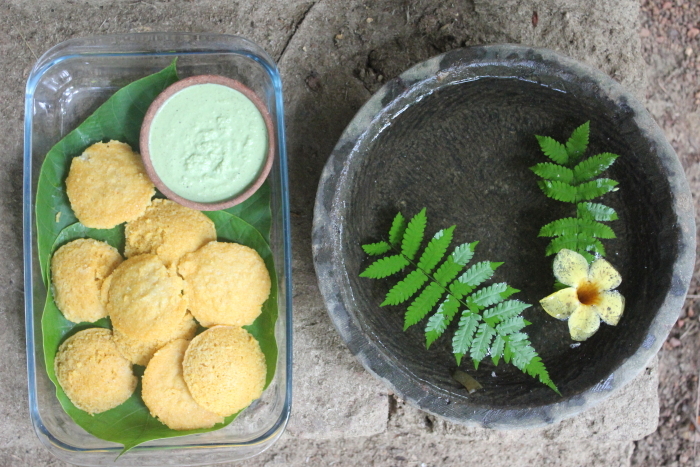 Soon we were hungry too, and sauntered back to the farm where Priya aunty had prepared an impressive meal of fish fry, fish masala, kulith usal (horsegram), rice, curry and chapatis served in fronds of the areca tree. The 2½-hour Sunset Trek to the beach through coconut groves, mango orchards, small jungles, plateaus and three hills seemed like the perfect post-meal walk. 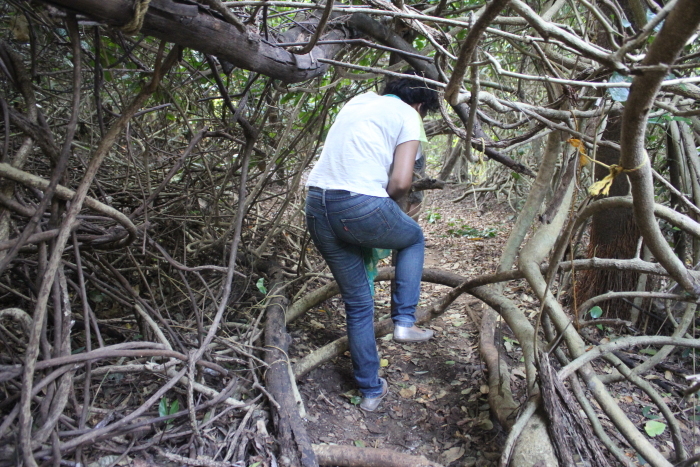 But we were more interested in the trek to the ancient devrai (sacred grove). For centuries these preserved forests have maintained a delicate ecological balance. 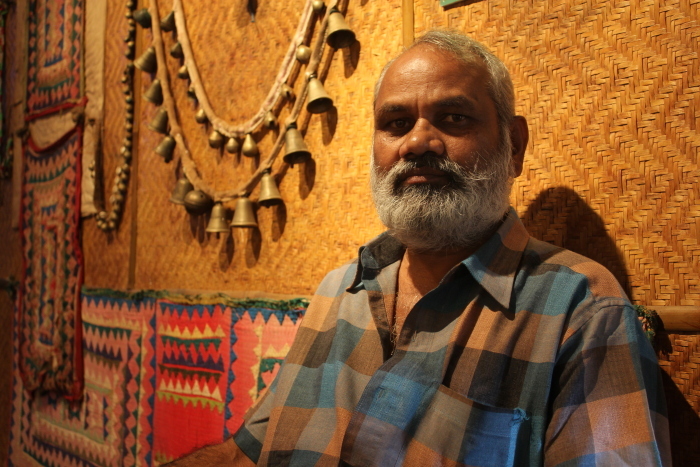 These sanctuaries have survived due to the deep-rooted beliefs of local communities. Forget plucking anything from the forest, visitors are not supposed to even remove a single leaf. For any such transgression, one must donate a golden leaf. It was with great anticipation we crawled through dense undergrowth and creepers. Soon the forest became so thick, even sunlight couldn’t penetrate the foliage. We paused at the open shrine of Devchar (protector of the tribal community and master of the jungle) where locals offer bottles of alcohol and beedi (country cigarettes) to propitiate him. 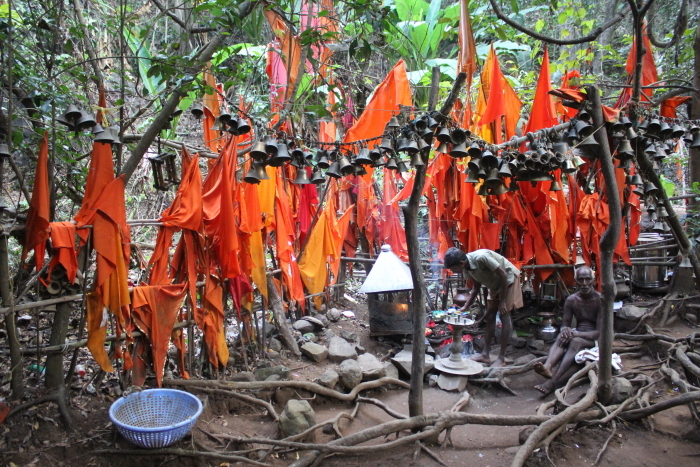 Within a few paces, orange pennants and bells announced the shrine of Dungoba or Dungeshwar, a god of the local Kolis. Even today fishermen prayed here before setting out to sea for a good catch and safe return. We said a brief prayer before heading back to Maachli. Over dinner, conversation was back to food. We learnt how triphala berries were added to curries like khatkhate (veg curry) and bhaji chi keli (raw banana curry) for a nice aroma. It was refreshing to go beyond the Malvani staple of kombdi vade (chicken with thick poori) to lesser-known delicacies – ambode (dal vada), amboli (multi-grain pancake), khaparoli (pancake of chana, urad dal, poha served with coconut milk) and dhondas (sweet pancake made of cucumber or jackfruit). A quick meal of rice, fish sukka and the golden goodness of fish tikhla (thick curry), and we were ready to hit the high seas. A boat from Korjai jetty transported us down the creek but we decided to skip the frenetic water sports and parasailing at Tarkarli and Tsunami Island. The shallow muddy patch, home to stilts, sandpipers and screaming hordes of adventure seekers, was not the result of a sea storm but just a tourist gimmick. Using the high tide to our advantage, we stopped at the Panch Pandav Shivling Mandir, a laterite shrine allegedly built overnight by the Pandavas in exile. 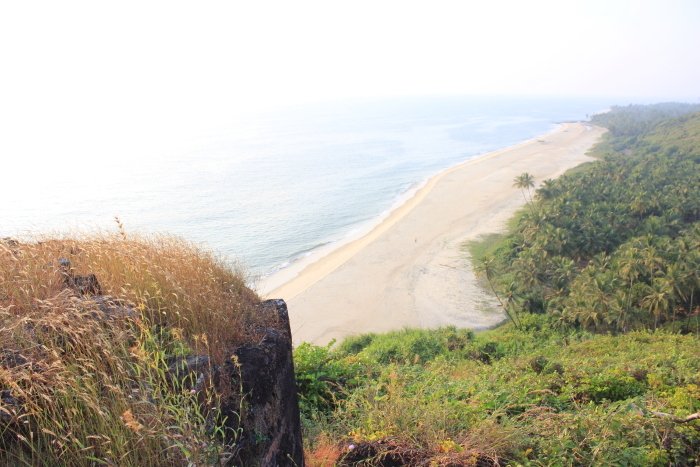 A short ride past the scenic confluence of Devbag Sangam led to Bhogwe beach, a long swathe of untouched sand, the Kille Nivti fort and Golden Rocks. 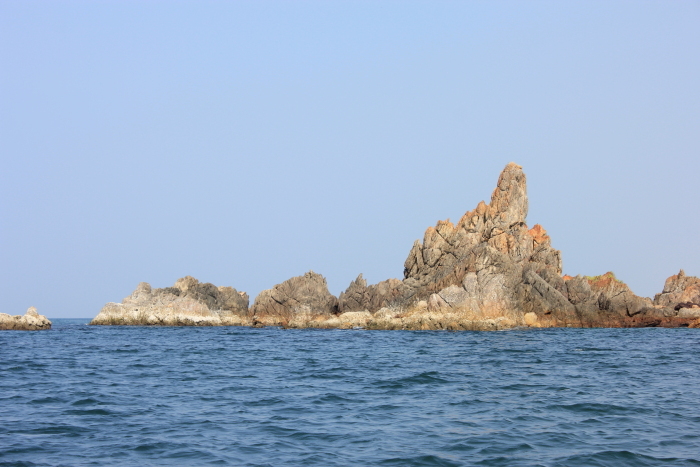 The jagged ochre-hued hillock jutted out of the sea, gilted by the afternoon sun, hence its name. We got back just in time to watch the sun go down at Sahebachi Kathi, named after an 8ft long pole that had been erected by the British for a geological survey. The stick was of a standard height and was used by the Navy to ascertain the maritime boundaries of India. Some vandals removed it thinking Shivaji had erected it to mark some gold buried at the base! Interestingly, 150 years ago, not too far from here, English astronomer Norman Lockyer observed the sun to discover helium in 1868. Since Vijaydurg lay in the path of totality of a solar eclipse, solar prominences were observed from specially erected viewing platforms, still known as Sahebache katte (Englishman’s platform). 18 August is celebrated annually at Vijaydurg as Helium Day. 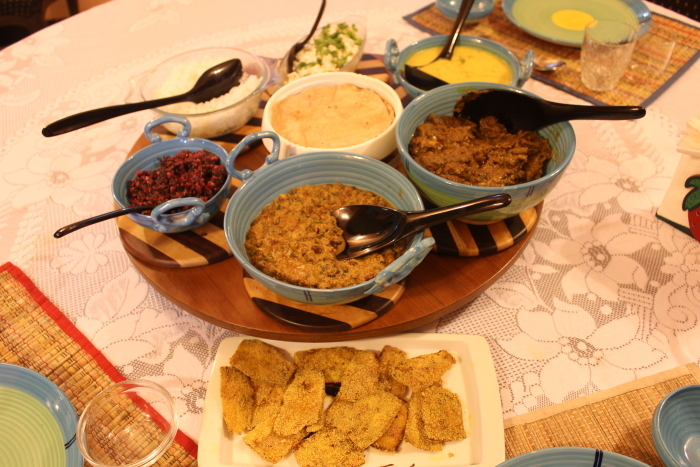 Dinner was a delicious spread of prawn curry, poli (thin chapatis), rice, papad, beetroot stir fry, raw banana fritters and sol kadhi, ending it with a dollop of shrikhand. 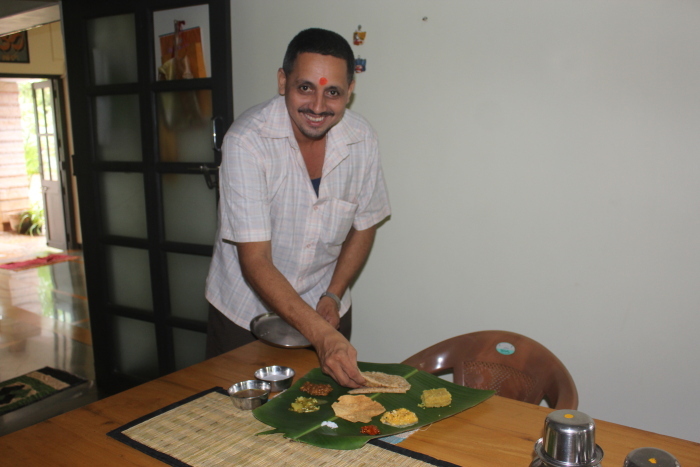 In the morning, we watched Mr. Samant’s wife Arti expertly pour the watery batter on the cast iron griddle to churn out ghavan (Malvani dosa), served with coconut chutney. From a vantage point, Mr. Samant pointed out the proposed international airport at Chipi and Meruwa chi pani, a perennial source of water where leopards come to slake their thirst in the dry season.He accompanied us on a short hike to his riverside farm, where a ring of coconut trees acted as a buffer from the saline creek. 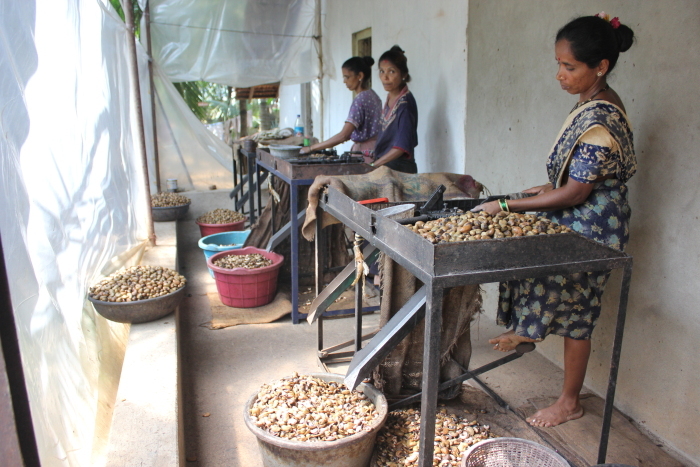 We took a ride in a country craft through the mangrove for some birdwatching and followed it up with a visit to a cashew factory where local women expertly used mechanical kernel removers to process the raw cashew. As we said goodbye to the Samants and headed back to Kudal, it was great to meet architect George Joel, the designer of the bamboo cottages at Bhogwe. 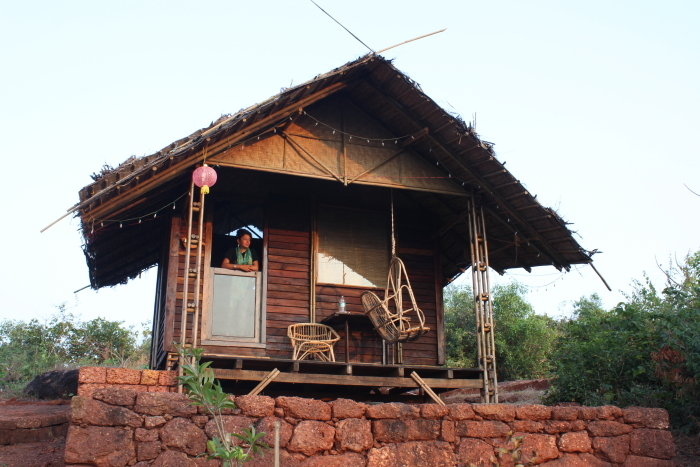 Having worked with KONBAC (Konkan Bamboo and Cane Development Centre), George set up Green Earth Culture to provide a range of bamboo solutions like barbeque huts, elephant lamps and pre-engineered building solutions. 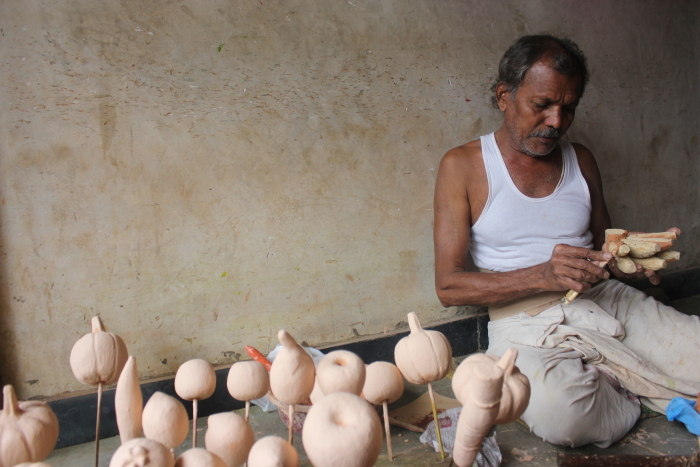 We dropped by at his workshop at Zarap 6km from Kudal to see slivers of bamboo veneer being handcrafted into premium wine baskets, lampshades and gifting accessories under the brand name Chiva. Available in traditional weaves like daayami (herringbone), gawaaksh (cross) and jaalika (basketry), it came in colour schemes like manjul (pastel), gattik (dynamic) and taamrata (tanned). 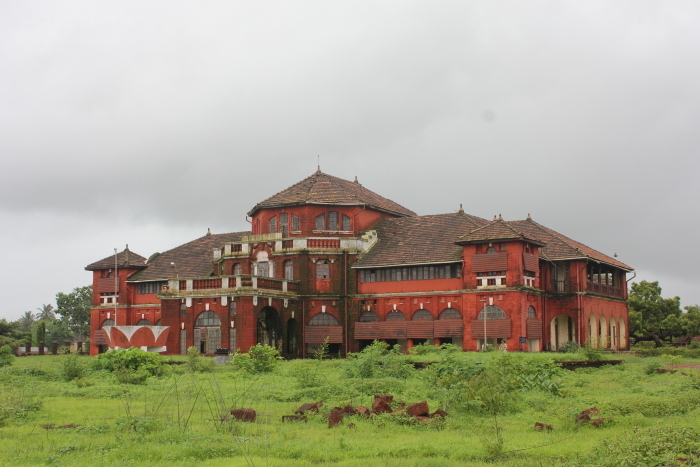 Kudal, 20 km north of Sawantwadi, on the Mumbai-Goa highway is the nearest railway station and access point. 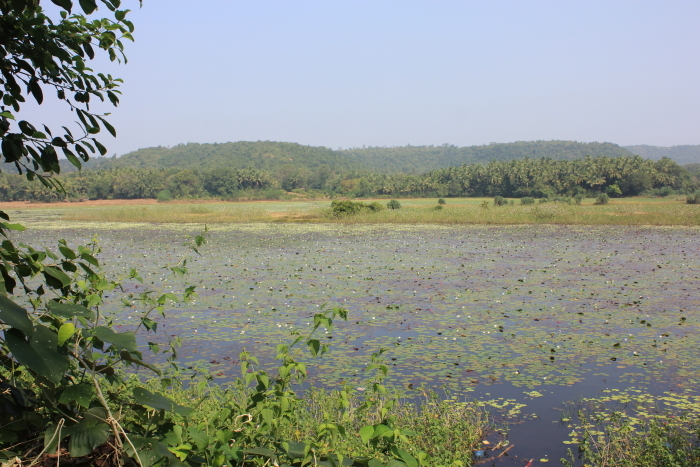 Parule is 22km from Kudal via SH-119 and accessible by state transport buses and auto-rickshaws. Bhogwe is 2km from Parule on the coast. The area is great to visit all year round with each season having its own charm – beaches are great from October to summer and in the rains, the Konkan hinterland becomes a lush paradise. 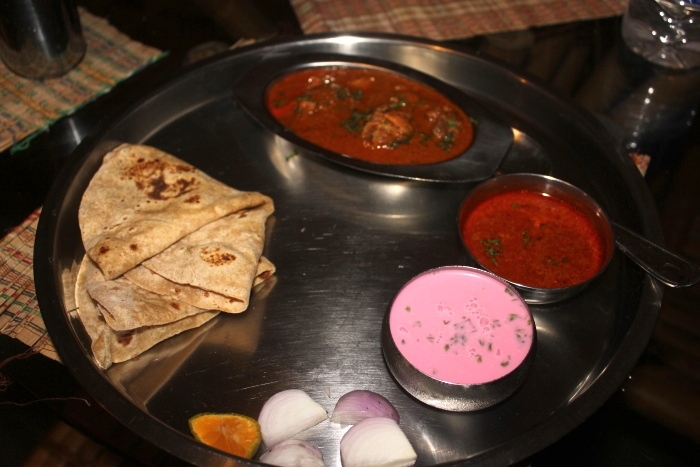 Hotel Sanman at Kudal is a small highway joint that offers great thali meals – veg Rs.50, fish Rs.60, chicken or tisra/clam Rs.70, prawns Rs.110. 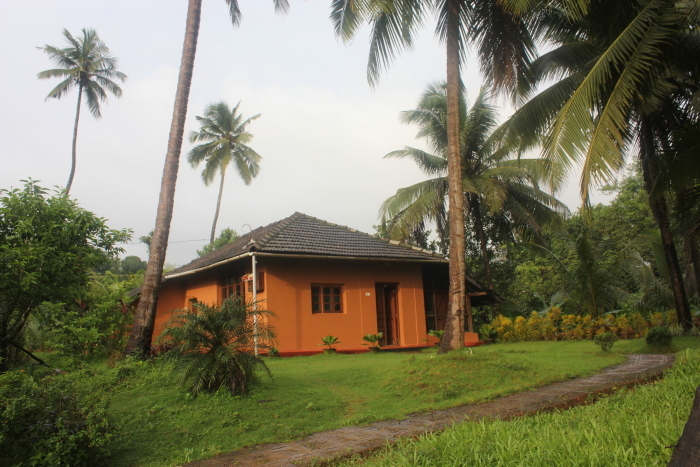 At Vengurla, try Hotel Annapurna (Ph 02366-262387, 9422576845). At Sawantwadi, Balakrishna and Narvekar’s Mess near the old post office and Bhalekar opposite the gymkhana are great for fish and mutton thalis. Authors: Anurag Mallick & Priya Ganapathy. This article appeared in the May 2014 issue of Outlook Traveller magazine.